A free immersive storytelling experience live in the newly opened Lewis Cubitt Park in Kings Cross. Faithfully replicating the original verse and rhyming structure this new English translation by Alan M Kent is being brought to life in a unique one hour, open-air event incorporating performance, song, and dance. 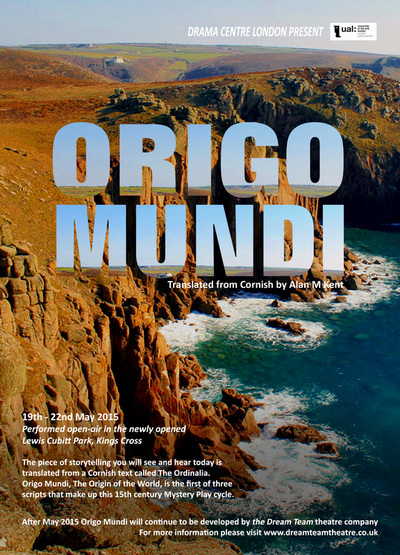 Origo Mundi is one of three remaining 15th century Cornish plays that made up The Ordinalia cycle of miracle plays. 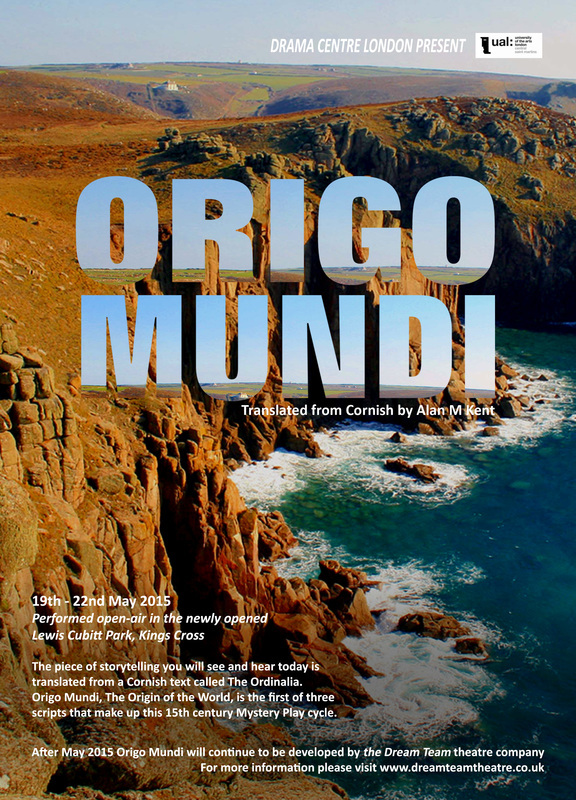 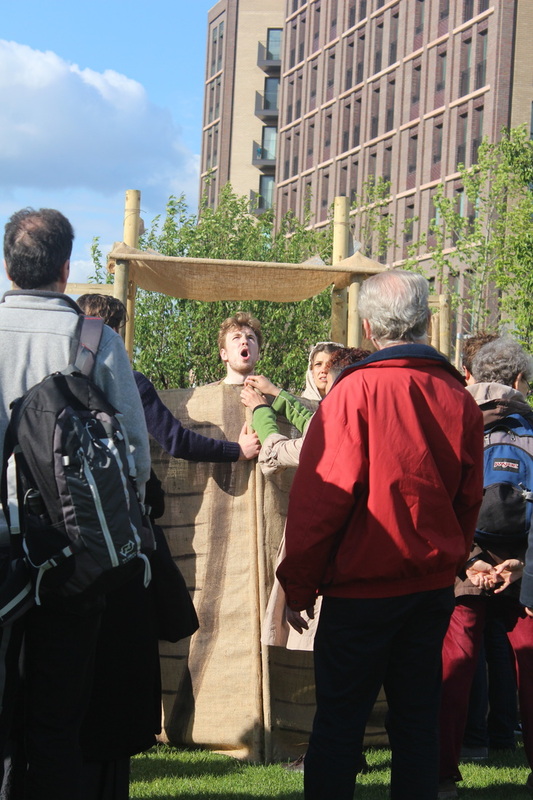 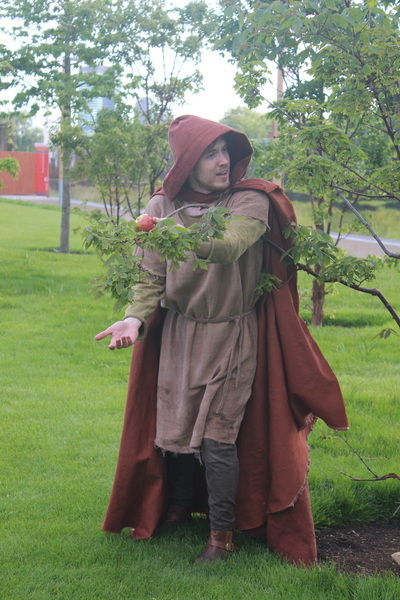 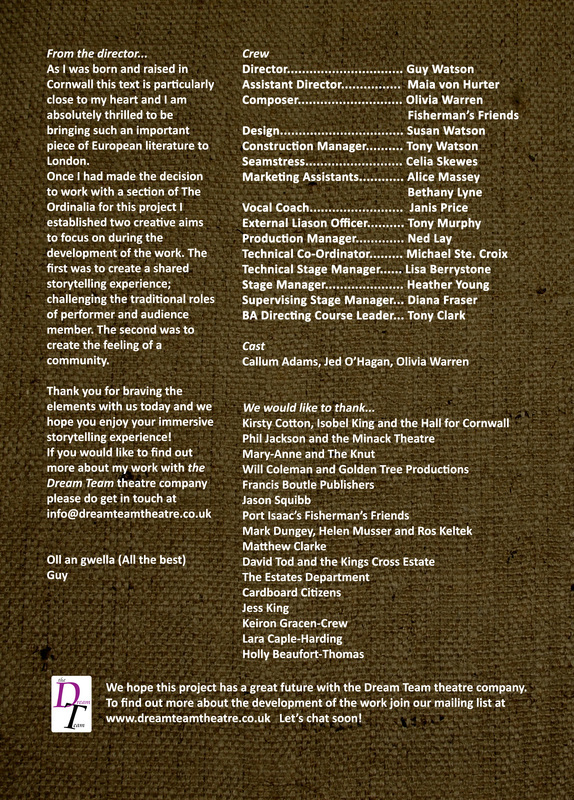 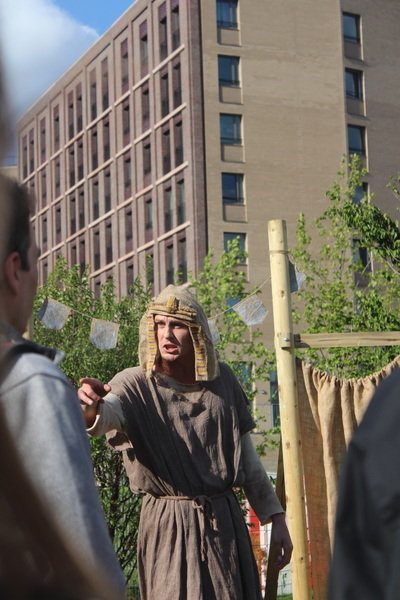 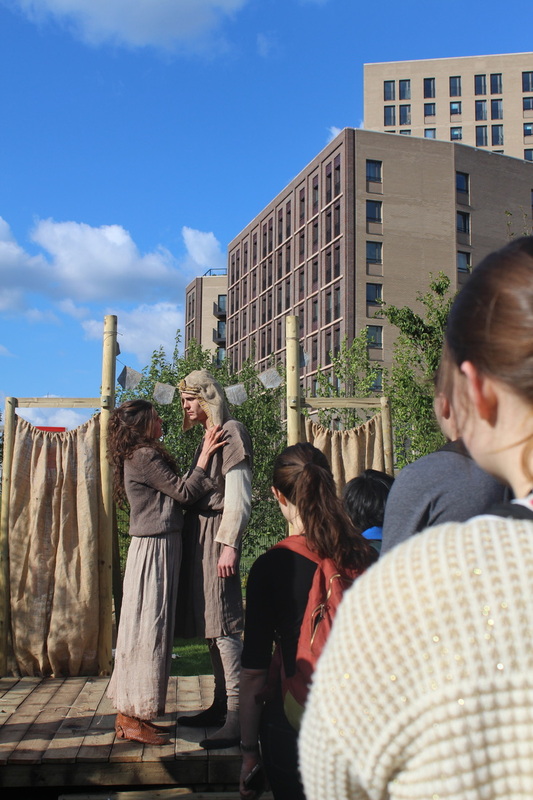 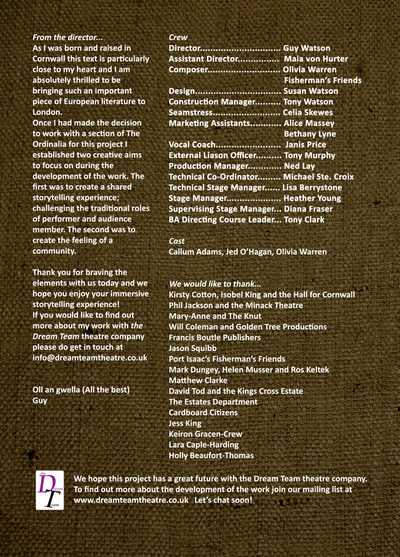 Performed in large open air amphitheatres in Cornwall called Plen an Gwari's (Playing Place's) these plays told the stories of the bible to audiences who were unable to read or write. 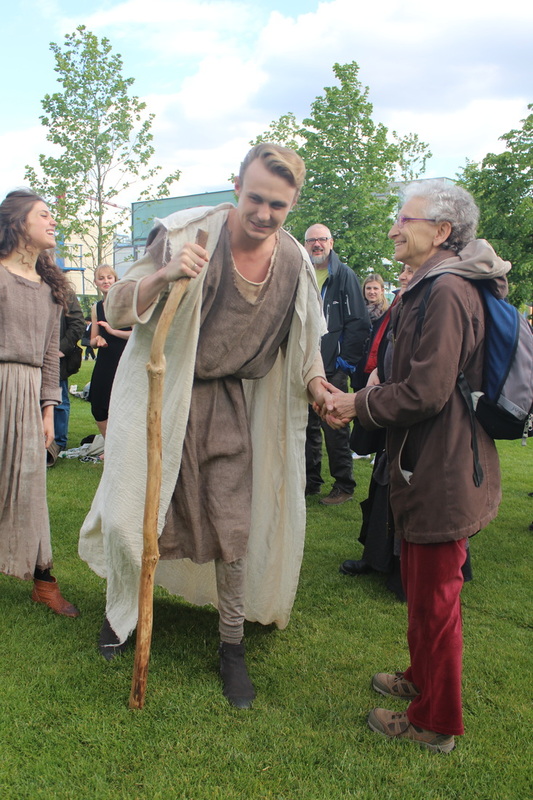 The elaborate stagings of these plays would have taken place over three days and included entire communities led by The Ordinary who would, most likely, have been a prominent member of the church.